New Version: Next release 2.2 of the Labmatica LIMS is soon available. We implemented some very interesting new features like grafic tools for numeric values and improved stability. Labmatica is a Laboratory Information Management System (LIMS). 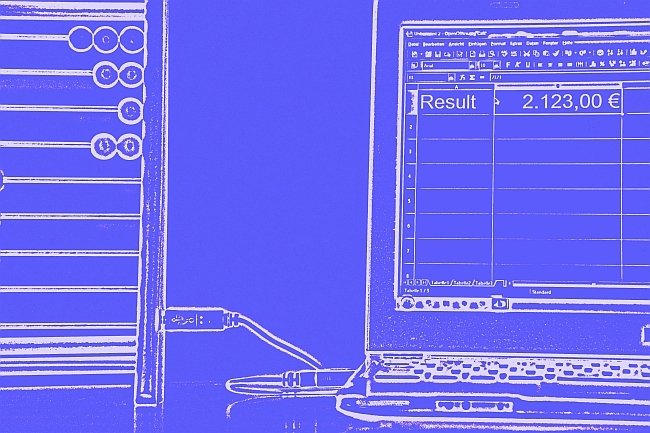 With Labmatica you can: manage samples; create sample types from methods & parameters; easily generate reports & certificates; fine tune user rights. Ready made report templates and certificates are included in the distribution. You can easily configure these report templates according to your corporate identity. You have no login information? 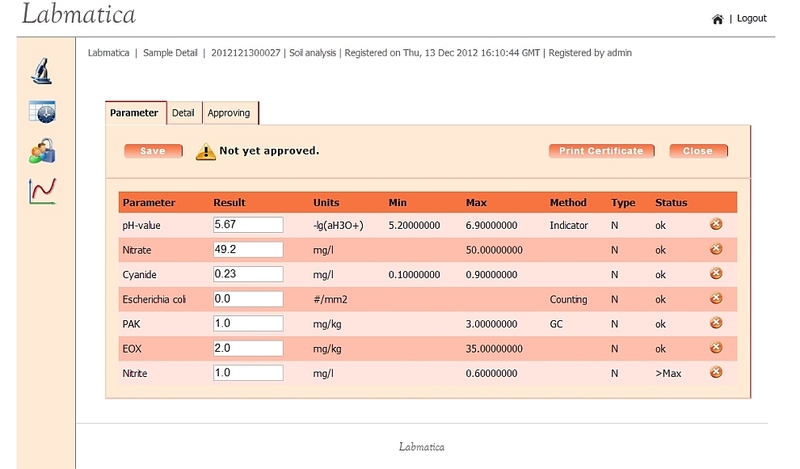 Please send an email to info@labmatica.com with compplete contact information. Thanks to all the customers who gave us inispiration and ideas to do this! The Labmatica LIMS runs on every device and all browsers we tested until now! First feedbacks show that we´ve done many good things. Now we need input from you! Some very interesting features wait to be realised. If you like to be part of the labmatica LIMS community send detailed information to info@labmatica.com. We link any instrument to Labmatica!